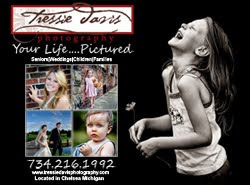 News From Tressie Davis Photography: Trick or Treat with the Davis Family! Trick or Treat with the Davis Family! No clients here...just my super cute family. Hope everyone had a Happy Halloween! !